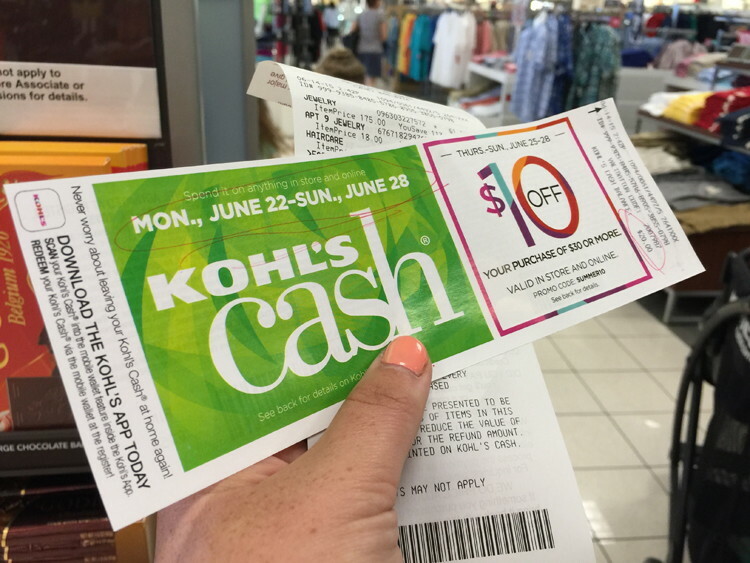 If you have a Discover card, here is a quick and easy way to also nab $10 in Kohl's Cash. If you don't have a Discover card, they have multiple options available but our favorite is the Discover it, with its multiple rotating cash back categories, and the capability to redeem any amount of cash back (versus having to accumulate $25 worth like many competitors like a Citibank credit card). 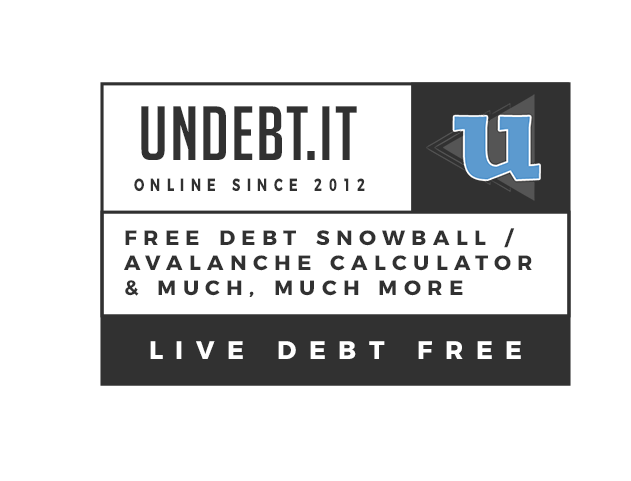 Should you elect to sign up, this offer will net us both $50 in cash back if you make a purchase within your first three months, so definitely a win-win. Anyway, back to the topic at hand. With the Kohl's offer, Discover cardholders can get $10 off of any $30 purchase. The great thing though per Doctor of Credit is that the minimum spend requirement isn't actually enforced since the $10 code gets applied to your purchase like Kohl's cash normally would. So if you play your cards right, you could potentially get $10 worth of merchandise for free. Or even pair it with another promotional code to get an additional 20% off your purchase. But make sure to pick "Kohl’s” and not "Kohl’s online"
Note though that this offer expires April 30, so you'll want to make sure to take advantage soon.